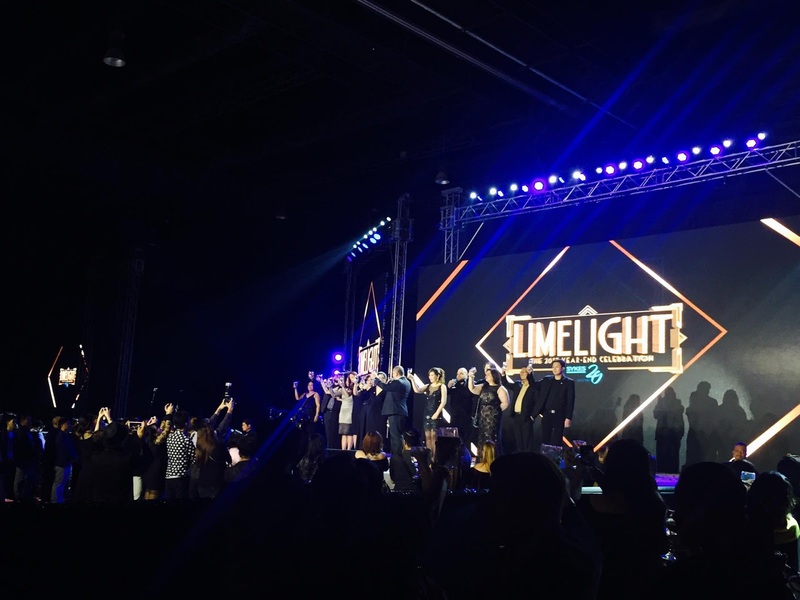 Sykes Philippines, the country's first multinational call center in the Philippines marked its 20th year with a spectacular "Limelight" celebration at the SMX Convention Center recently. The posh Hollywood-inspired theme featured some of the country's iconic musicians, high profile entertainers, and of course, a celebration is not complete without some raffles prizes which amounted to over P4M. This annual Sykes party celebration gathered more than 6,000 employees in Metro Manila while the Cebu leg celebration which was held at the posh Waterfront Hotel Cebu gathered 3,000 employees who partied the night away. "Our employees are the main reason for our continued success. This year-end celebration is dedicated to all SYKESers, whom we consider to be the main stars of the company," said Mike Henderson, SVP of Regional Operations, APAC. 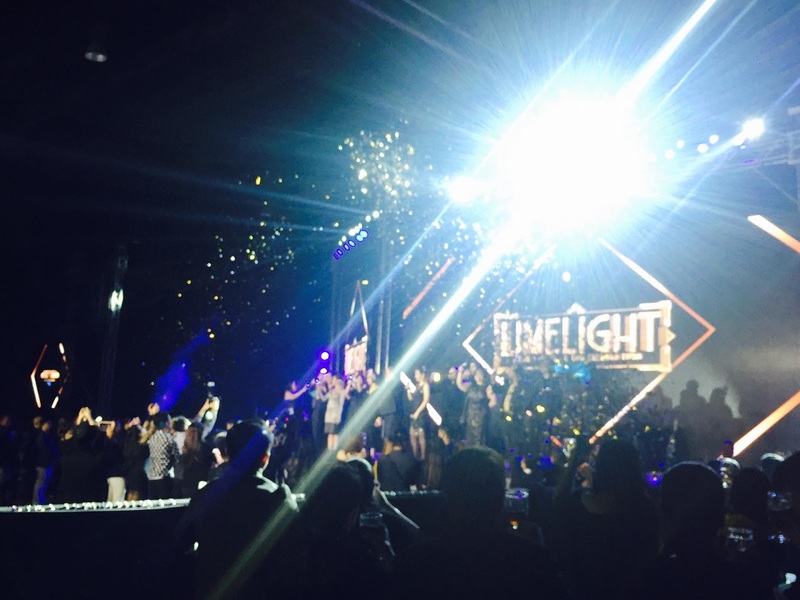 Highlighting the party celebration at SMX is an electrifying performance by rock icon Bamboo. Another legendary icon who mesmerized the crowd is known other than Eli Buendia of legendary Pinoy band Eraserheads. It was really a night to remember. Other performances include that of KZ Tandingan and DJ Tom Taus, and actress Valeen Montenegro and the Manoeuvres Ignite which added more star power to the celebration with a riveting dance number. Entertaining the crowd in between performances are the energetic Sam YG and Joyce Pring, who both did an excellent performance as hosts of the night. And because its a grand 20 years celebration, it literally rained with awesome raffle prizes like MacBooks, Samsung Galaxy Note 8, LG Q6, LG LED TV 43" Full HD, and JBL Wireless Headphones. There are also cash prizes like the lucky 7 winners who went home with P50k in their pockets, while 8 lucky winners suddenly found themselves P100k richer. And the biggest surprise of the night- a lone winner of a whooping P250,000 cash prize. How's that for a party celebration? 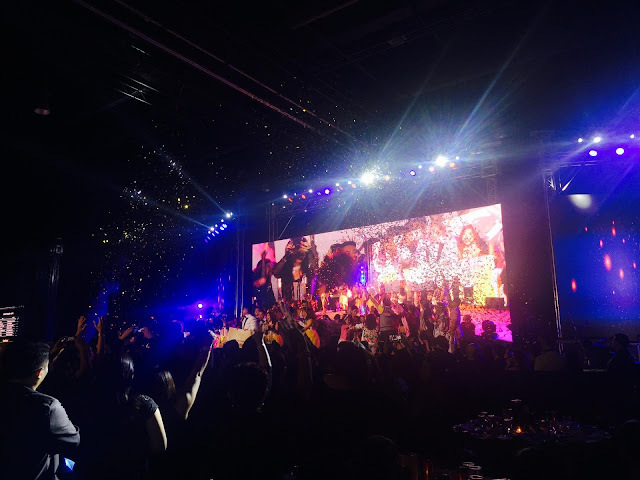 Other highlights of the show was when Sykes honored its deserving employees who has rendered a lot of their years to the company. "We want to recognize and honor the employees who had been with us all these years. They have seen the company's growth over the past 20 yeas and they will always be a part of the SYKES family," Henderson added.